Bull offers a wide range of BBQ products. 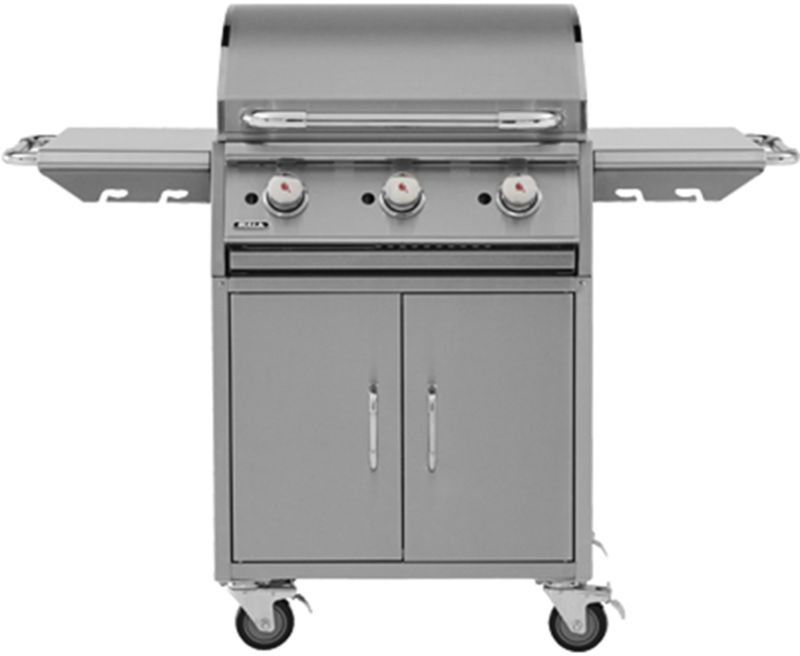 Designed in California, the Bull range of barbecues, is manufactured using only the highest quality stainless steel, offering unrivalled durability and a beautiful design. 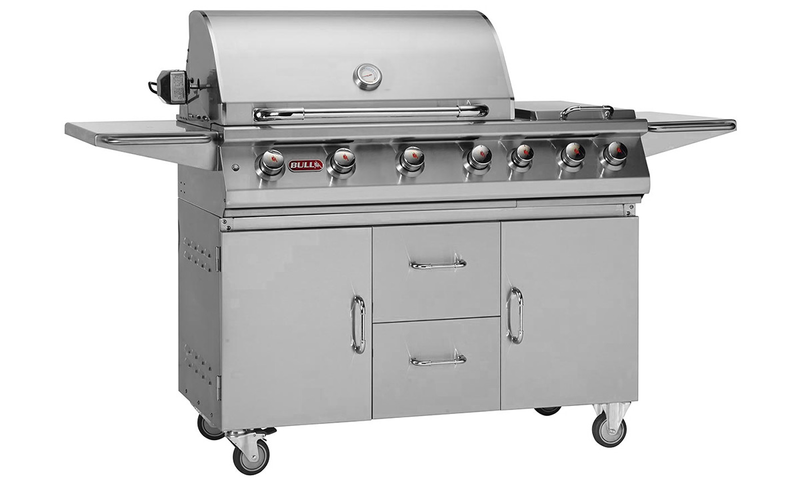 We are so sure that our BBQ offers great durability that we offer a Lifetime Warranty on various grills. 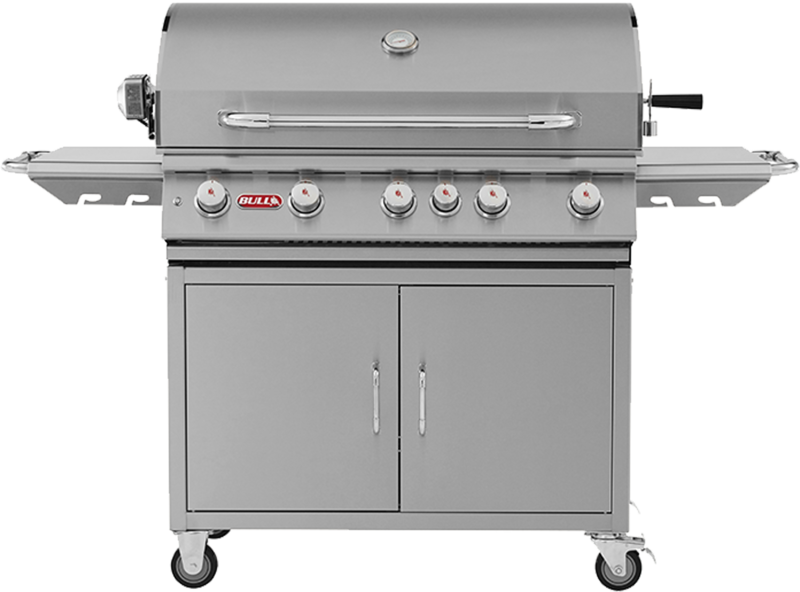 The Bull range of barbecues was created by BBQ lovers. We do not just design and manufacture barbecues, we also use them. A lot. This love for grilling drives us to give the best barbeque experience possible to Bull owners. In our quest to create the perfect grill we have paired with the scientists at the California Polytechnic. Our studies have shown that other BBQs have unpredictable heating patterns. Certain areas, especially at the front of the barbecue, remaining cooler, whilst other areas will be too hot, thus burning your food on the outside, without cooking it on the inside. 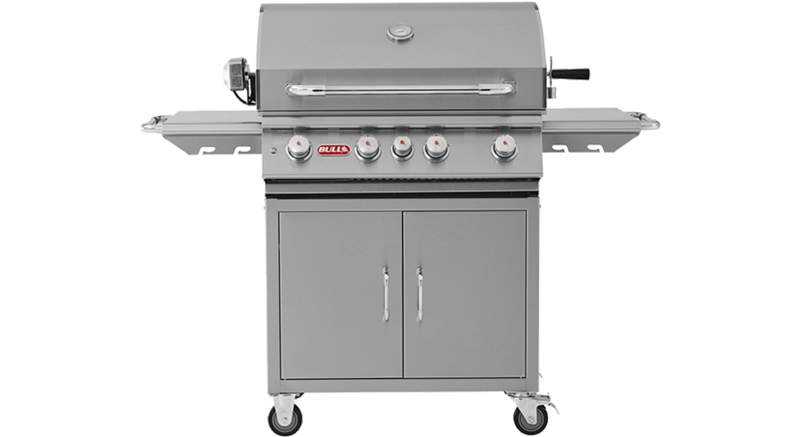 Our ReliaBULL Technolgy offers a 50% better heat distribution than other barbecues. Using our patented ReliaBULL flame tamers, we created a more even grilling surface, eliminating hot and cold spots, so that you can use your entire grilling surface, including the front of your bbq. A Bull BBQ not only offers a great barbecue experience, but offers a quality that is superior to other barbeques on the market. 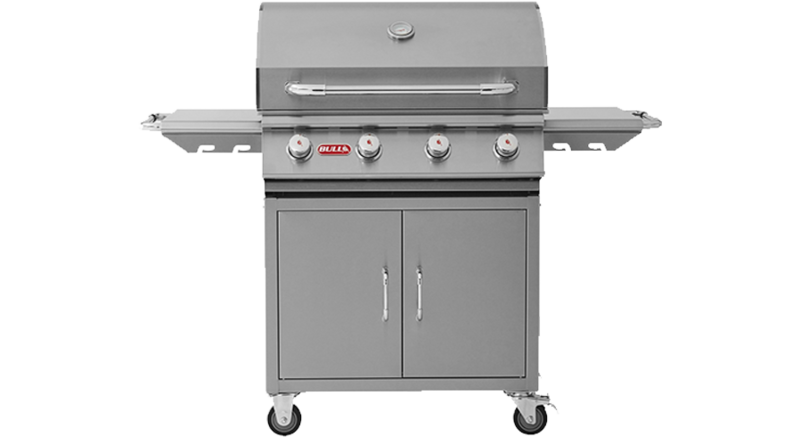 View our range of gas bbq (LPG and NG) and charcoal bbqs by following the links below. 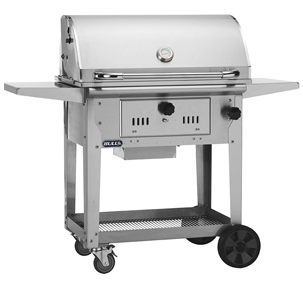 Our wide range of Bull Outdoor products is available at one of our wide network of BBQ dealers. Click HERE for more info, or alternatively contact us with your query, and one of our staff members will be in touch to assist. 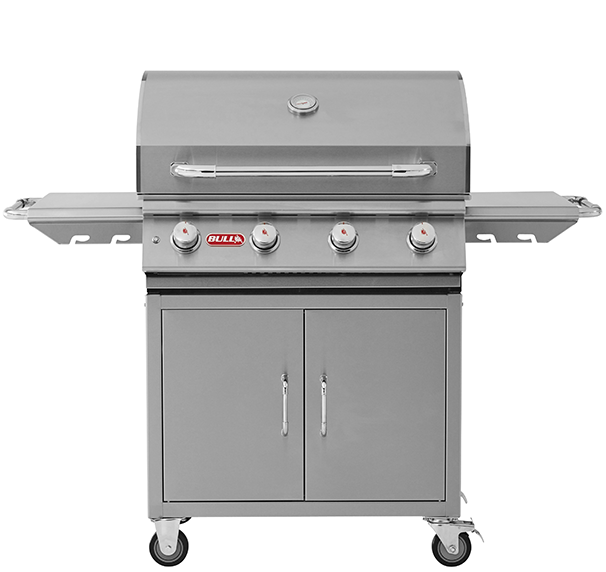 The Angus cart is a 76cm 4-Burner Stainless Steel Barbecue Grill with an Infrared Back Burner. 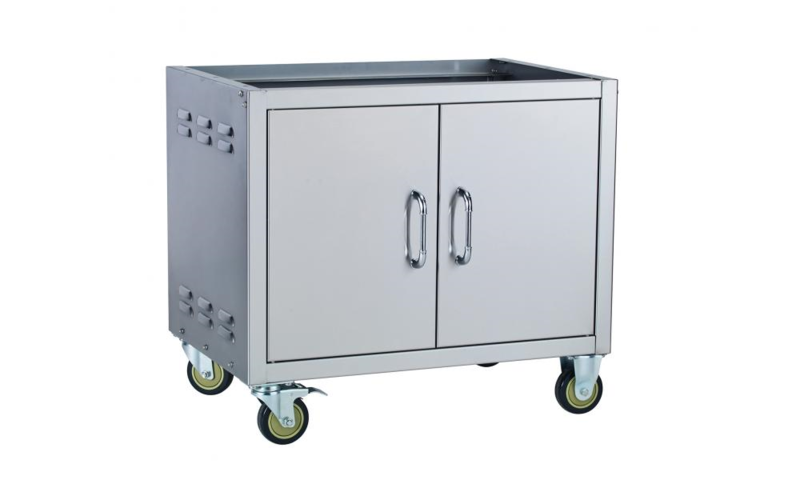 This grill cart has room to prepare food and great storage for you tools and propane tank.